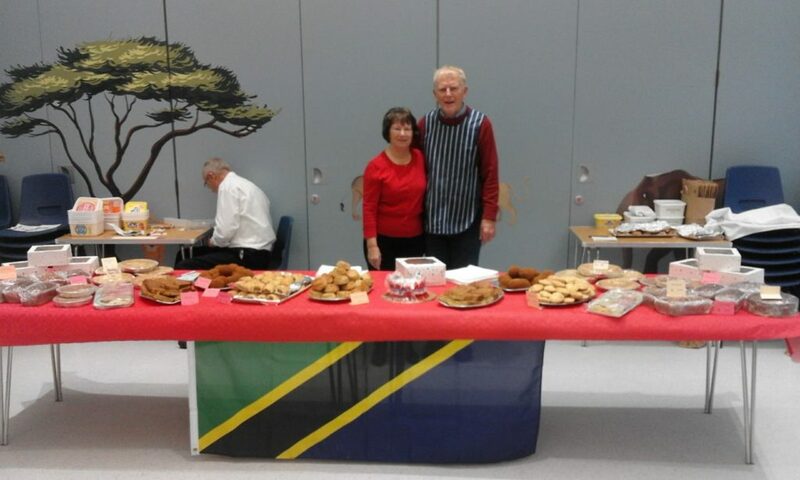 Arnold and Valerie Barrow leave in January for their fifth volunteering trip with Busega Scotland. As ever, their time in the period leading up to Christmas is taken up with fundraising. A special coffee morning was held at the Stowmarket Salvation Army Corps on Saturday 24 November 2018. A delicious supply of produce was on offer, all freshly cooked so that individual items could be frozen for use at Christmas. Items for sale included cheese scones, flapjacks, mince pies, fruit tarts for the family, fruit and sponge cakes, chocolate slices, scotch eggs and a beautifully decorated Christmas Cake. Additionally, an artistic friend had created small, beautifully decorated snowmen and Father Christmases out of walnut whirls. By 11am all the produce was sold! Tea, coffee, bacon rolls and toasted teacakes were also on offer. Valerie and Arnold are much indebted to family members, Paul and Pauline Ling, without whose magnificent efforts the event could not have taken place. 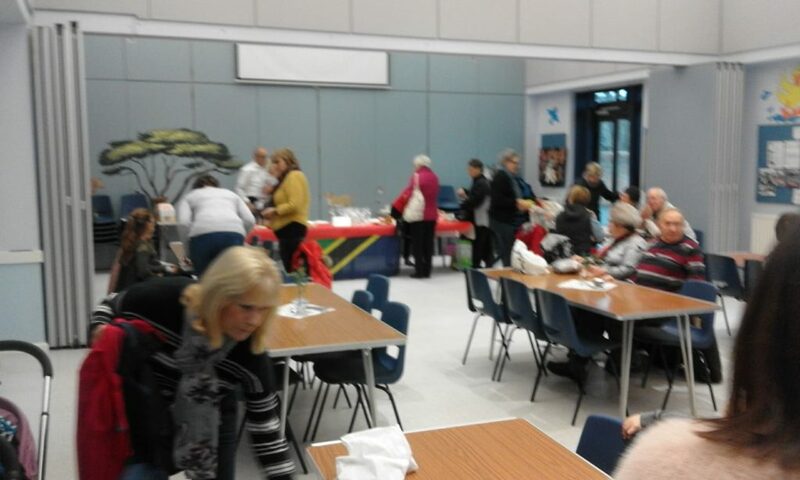 Over 100 people attended and an amazing sum of £500 was raised, all of which will be used to support the children at the Mayega Children’s Centre and the centre graduates now undertaking further education in Mwanza. Many thanks to the good people of Stowmarket for supporting the work of Busega Scotland.